Small office room for rent . Near all transportation on 34 Street. 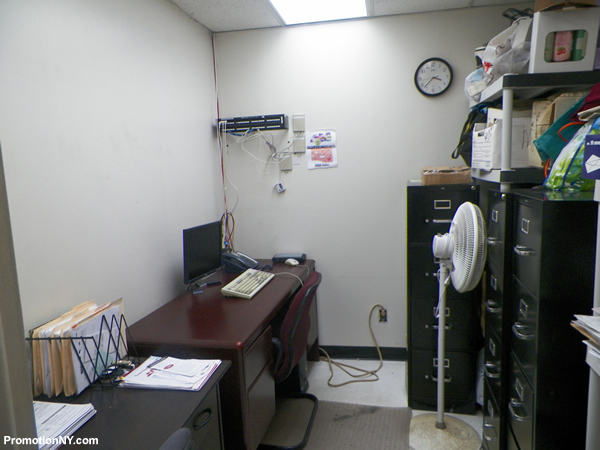 Small Office in Manhattan for best price – Just ready to move for your business. Commercial Real estate for rent . Office for rent from $650. Office for rent – for 2 – 4 desks . 535 Fifth Ave 23rd Floor.